Solvarg’s debut game, The Lost Light of Sisu, is a polished and impressive accomplishment, especially considering it was created by a solo developer. Released on the Nintendo Switch and Steam on February 27, The Lost light of Sisu is a physics-driven platformer that’s incredibly forgiving with some light challenge. While it doesn’t bring anything new to the platforming genre, it is lovely all the same. In The Lost Light of Sisu, you play as a nameless box-shaped traveler in search of energy cubes that will restore the power to their spaceship. Story-wise, there isn’t one. Rather, the game focuses on its platforming elements and atmosphere. The energy cubes you collect are required to finish levels and also grant different abilities. Some abilities allow you to move quickly, while others will allow you to jump much higher and further. There are four different types of these energy cubes that you’ll come across. If you can’t cross a large gap or jump onto a ledge, it means you’re missing the cube that gives you the ability to do so. In later levels, when you’re tasked to find a lot of energy cubes, this can be quite the hunt trying to figure out where to go next. The number of energy cubes you need to finish a level is displayed on the edge of the screen. There are three planets in total, with forty levels and three bosses. The platforming can be slightly challenging in some places, but it is always forgiving. There are no health bars and you can’t die, which eliminates most frustration you might feel. Being hit by an enemy doesn’t hurt you and simply knocks you back a few steps for you to try again. There is also no combat in the game. Even boss fights involve platforming and running away. The Lost Light of Sisu doesn’t punish you for messing up, which makes it easy to take advantage of. In a section of green saw-like enemies, you have to quickly dash past them to avoid getting hit and pushed back. Although my timing and precision were off during these segments, I was still able to shove through the enemies by darting forward even when I was hit multiple times. It seemed like button smashing the jump and run buttons could get you past any obstacle you faced. Perhaps this exploit was intentional, but it made the game a little too easy at times. Aside from this, the platforming is well-designed and fun. Sometimes you have to leap from a high ledge to create enough impact underwater so you can reach a flooded cavern. Other times, you have to jump in time with these platforms that catapult you upwards. Although most of the stage design looks similar, there’s some variety. 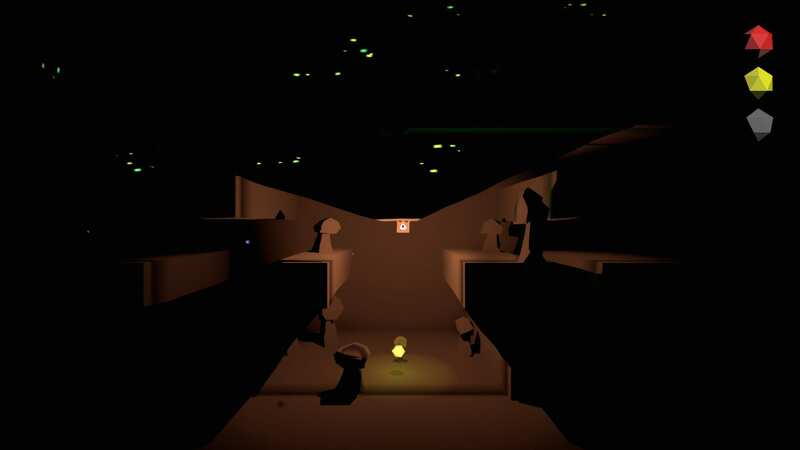 Some levels contain no light other than a shining aura emitting from your character. Collecting energy cubes add additional light to you, increasing your distance of vision. These levels are the most interesting and enjoyable. However, there aren’t that many of them. The overall diversity of the levels, in general, is quite poor. Some of the platforming feels reused, with new ideas not fully explored. The 2D visuals in The Lost Light of Sisu are attractive and refined. 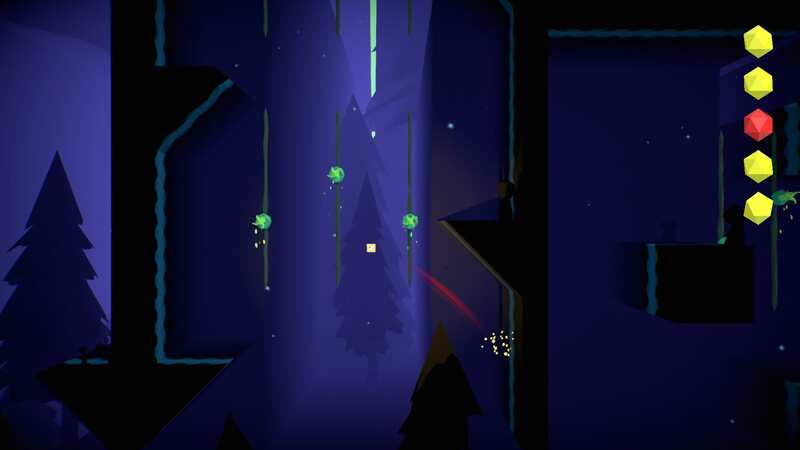 The first planet focuses on fir trees and pretty midnight blue colors, which go nicely with the fluorescent green saw-like enemies. The level design in the entire game centers around a palette of blues and greens, creating this gloomy, dark yet serene atmosphere. My only gripe would be the lack of variety in this design. The first planet contains twenty levels, and the setting for all of them are the same. The background only changes when you reach a new planet, so you’ll have to play through twenty levels before you’re greeted with something new. This makes the levels feel repetitive and tedious at times as everything looks identical, even if the platforming is slightly different. A larger assortment in how the levels look could have been implemented to counteract this. Even if the layout was the same but had different colors, this would have been a big improvement. There’s only so many times you can look at the same shade of blue before it becomes an eyesore. Sadly, The Lost Light of Sisu doesn’t contain any form of music. There are sound effects which create some atmosphere, such as the noise your character makes when it gets hit by something. There are also these blocky, clunky sounds the cube makes when it runs, which is a cool addition as it’s the sort of sound you’d imagine a cube with legs would make as it moves. Underwater sections also muffle out noises, creating this blurry, distorted tone that fits with being inside a big pool of liquid. These sound effects could have been paired with some music since The Lost Light of Sisu still feels a little bit too quiet. It also could have added another layer to its atmosphere. 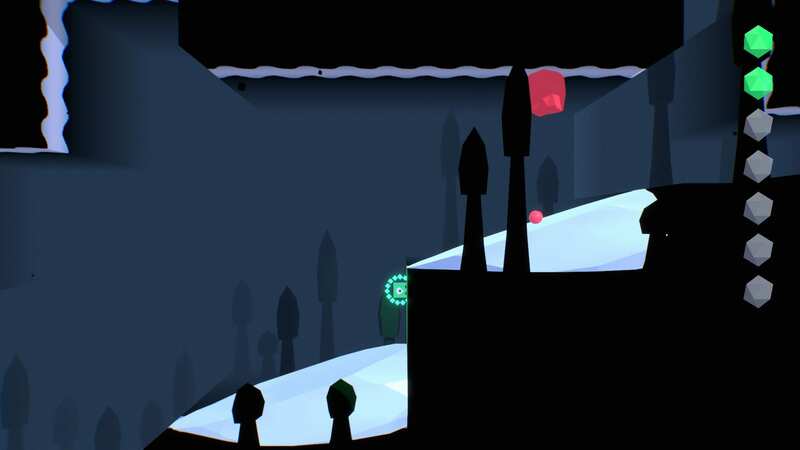 The Lost Light of Sisu is an enjoyable and charming platformer despite its simplicity. Although it lacks challenge, what you do get is an incredibly tranquil and peaceful experience. The game is only 2-3 hours long, but there’s enough content to keep you busy if you pace yourself. The Lost of Sisu is a delightful debut game from Solvarg that’s great for days when you don’t have much time to spare and fancy something light. Charlotte reviewed The Lost Light of Sisu on Switch using a personally purchased copy. From Derby, UK. Huge fan of Life is Strange, Night in the Woods and the Witcher series. If I'm not playing one of those games on a loop, I'm usually watching The Simpsons, at the pub, or trying to coax my dogs into playing Overwatch with me.